Now that you’ve learned the first five lessons of graphing (The Generic Function, Parent Functions, Translations, Dilations and Reflections), it’s now time to put it all together. Here is a really easy, foolproof way that we’ve found to graphing. Ready to learn? 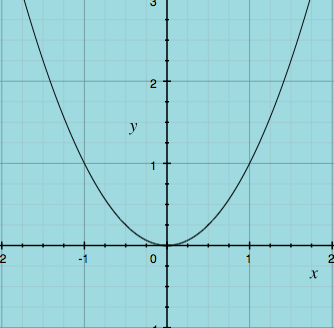 X-axis or the Y-axis and graph it.